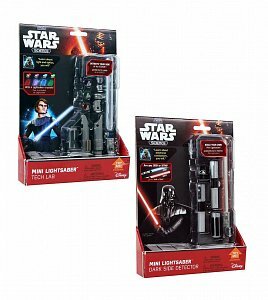 This assortment contains 12 officially licensed Mini Lightsaber Sets. 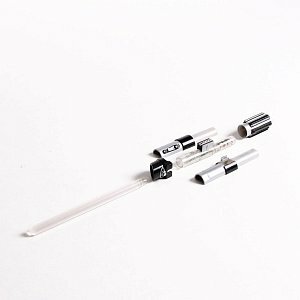 Discover the science of light and optics as you build your own miniature version of a lightsaber. 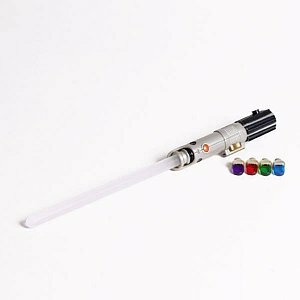 Choose from 4 different colored crystals to customize your lightsaber. There are two lenses (focusing and wide-angle) to demonstrate the principles of optics. Perfect for play or display, the 12-piece Mini Lightsaber Tech Lab is the true test for aspiring Jedi Knights.